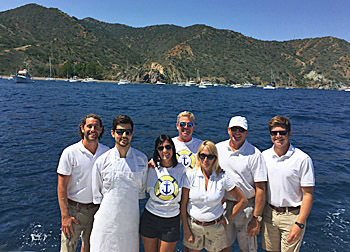 Whether it's a hourly coastal cruise, corporate event, or open ocean trip, we have packages customized just for you..
Meet our friendly, specially trained and experienced crew and staff. 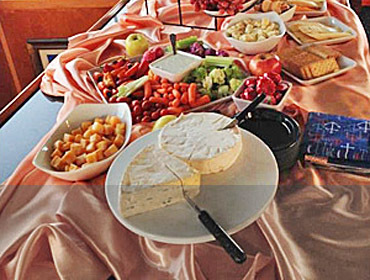 Our yachting and event planning offers something for everyone. 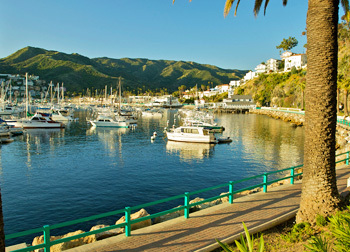 Breathtaking adventure to Catalina Island for a day of water play or an overnight adventure. 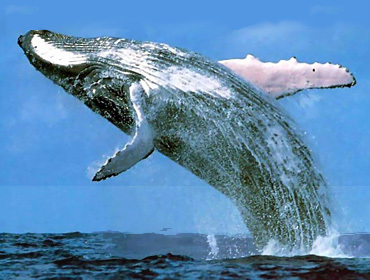 This makes for a wonderful ocean trip. 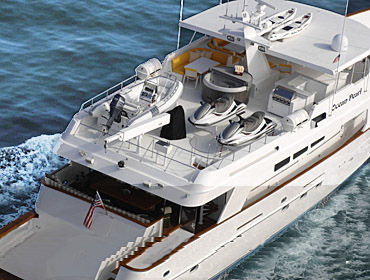 Coastal cruises aboard a distinctive fleet of yachts to suit even the most discriminating of tastes. 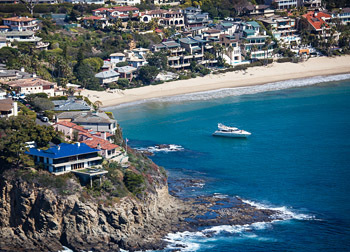 We operate out of many marinas such as San Diego, Dana Point, Marina Del Ray, with our main base in Newport Beach.